Would this work with external hard drives like the Lacie Porsche Design 2TB with USB C? BEST ANSWER: Lacie's website says that the drive works with USB 3.1, 3.0, and 2.0 using a USB-C to USB connector. Sounds like it should work fine. 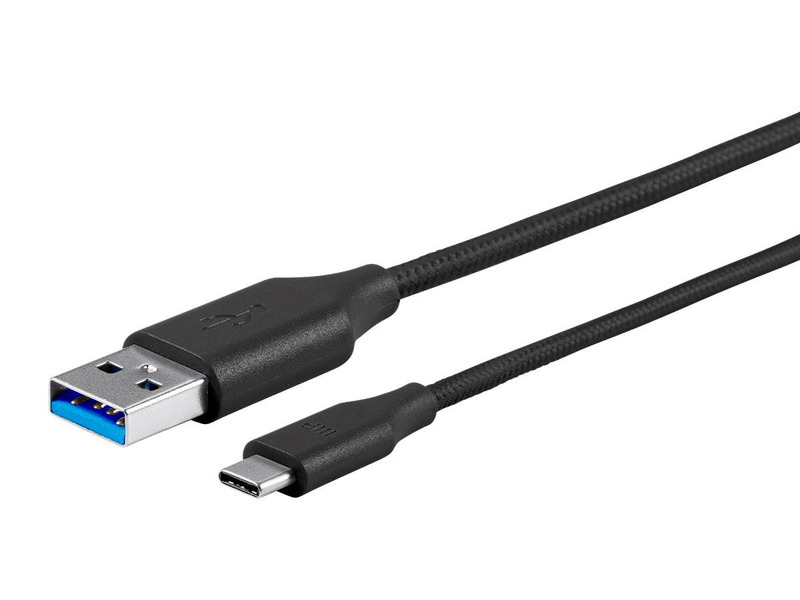 Would only work with a drive having either a USB-C port or a USB-A port. And, obviously the laptop has to have the proper port as well. If the ports are right it should work quite well. 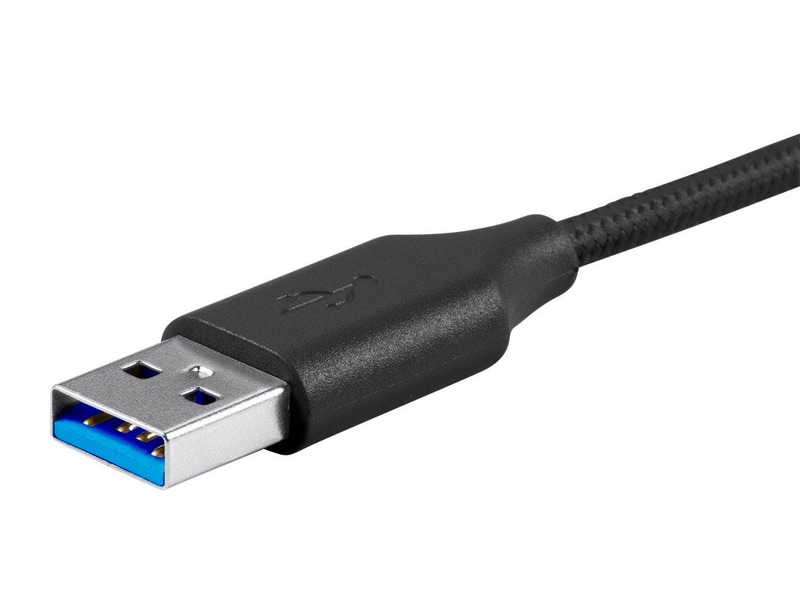 I mainly use the cables to connect a Chromebook with USB-C to an external battery that has a USB-A port but see no reason that they wouldn't work quite well with the right external drive. Always happy with cables from MP... Always do as advertised, and as always, 100% LIFE guarantee, and never had issues getting replacements. 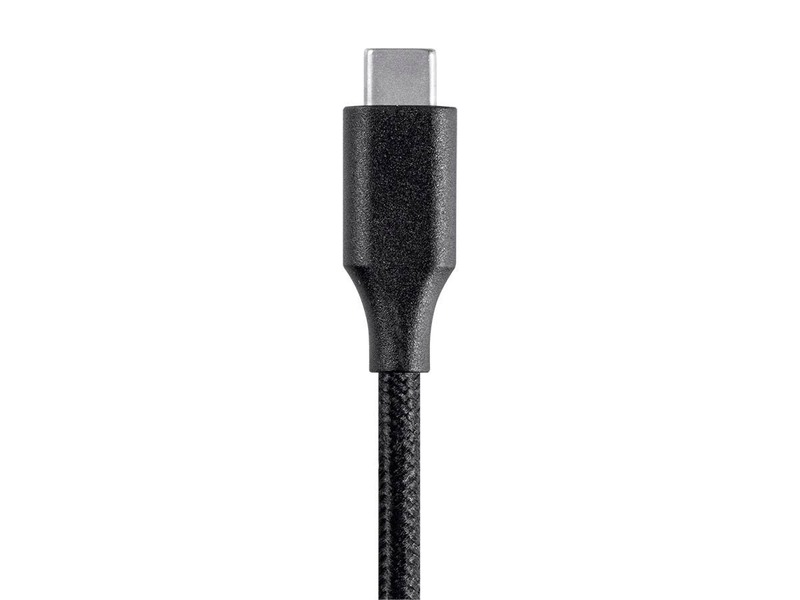 Awesome cable. Used to connect my cell to my motorcycle, this is a good strong vable i won't need to worry about. Typical Monoprice quality... Buy without fear! Excellent product. Purchased for Android Auto in my VW Golf and works like a charm. Would highly recommend to anyone needing a high-quality cable actually capable of transferring data. 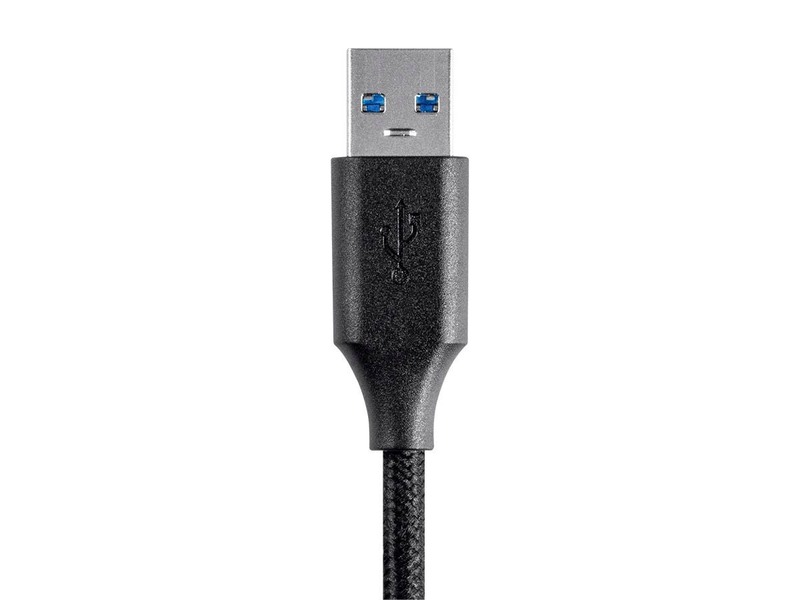 The 6" cord is very handy since it can be used with a USB extender cord to enable both mini-USB plugs and USB-C plugs for charging and data transfer with different devices. I bought a few different colours and lengths, very pleased with the quality of the product and materials used. Works very well. The outer fabric is nice and firm. Good cable. Works great. Fast shipping and good packaging. Work great. Carry in my briefcase and car. 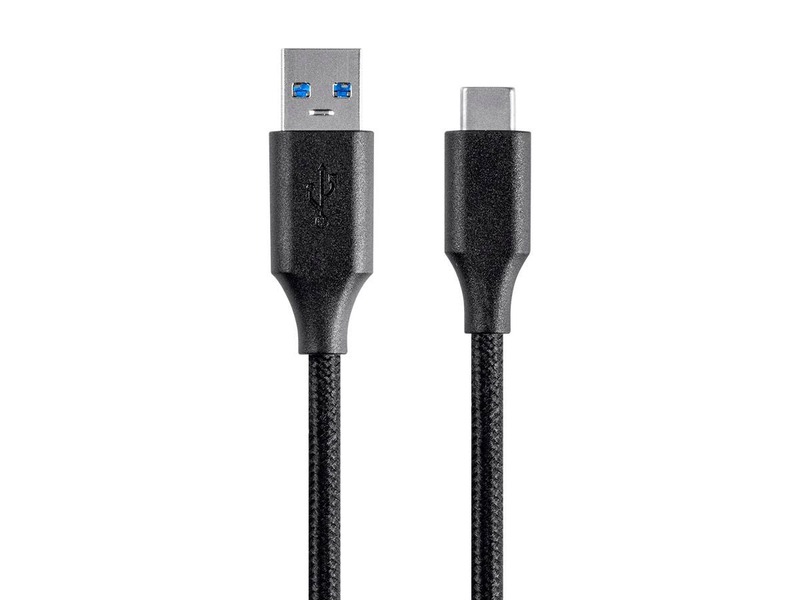 I use these cables to charge and sync my Pixel XL when mobile. Quality construction. Good, snug fit. Highly recommended. Mistakenly bought it because I thought the two options were 3ft and 6ft.